Do you feel sometimes that you express better in writing than in person? I never realized up until recently that I have a hard time expressing how I feel. I prefer letting my fingers do all the talking. We all encountered misunderstandings or communication problems throughout our life, many times dispute can be pointless if both sides don't understand each other situation. The best way to mediate this situation is through writing. Writing never gets old to get the message through. I got this idea when I watched this TedTalk, it works quite effectively. You must be tired of having three chocolate recipes in a row, it might be too indulgent for some of you viewers. Let's put the chocolate aside for a while and focus on the moist fruity cake. 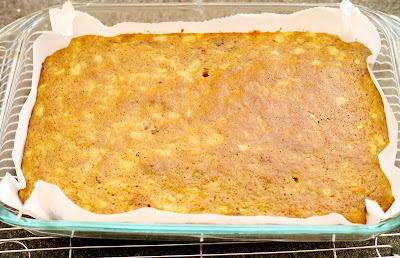 I wanted to make the healthiest, fruitiest and moistest cake possible through what I know up until now about baking. A while back, I published about the science of making a moist cake in my chocolate cake post. I applied some of the science in this recipe. 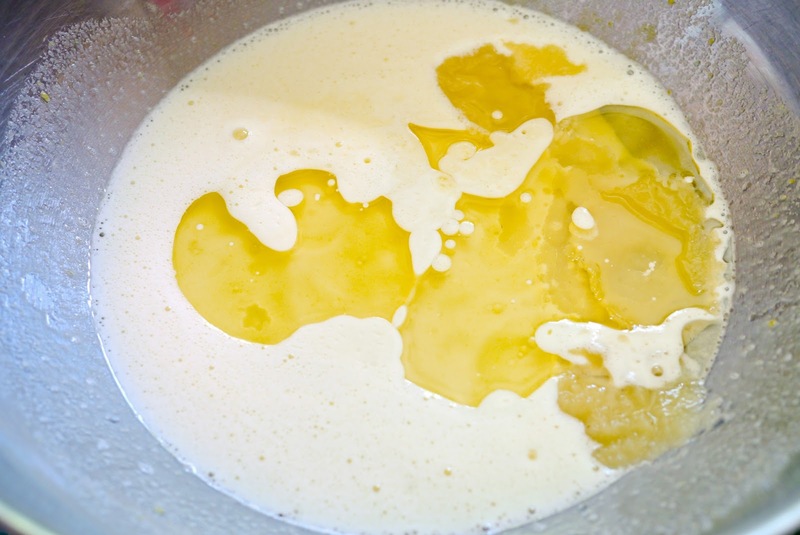 Many recipes require some kind of fat to make the cake moist such a heavy cream and yoghurt. You can substitute these ingredients for apple sauce. This recipe is easy to whip up. It has been an absolute favourite in bake sales. 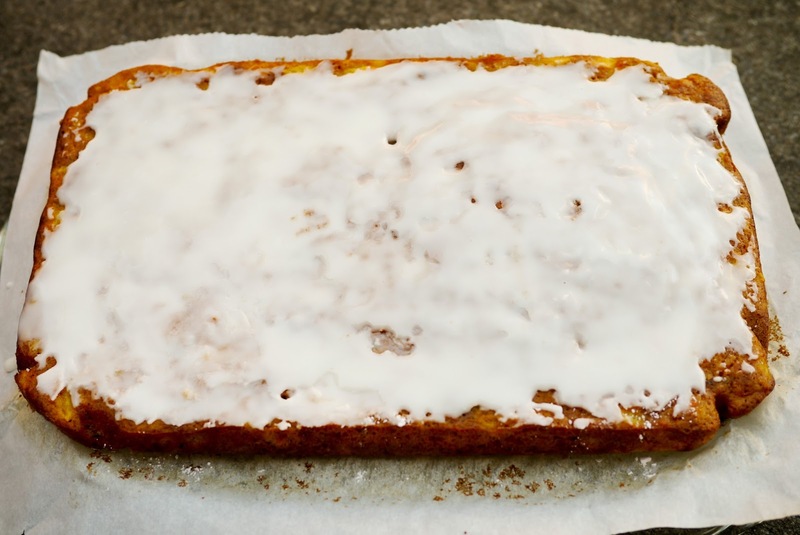 Just the name Pineapple Carrot Cake without the Pineapple Icing sounds already healthy. Maybe people are now more and more health-conscious? 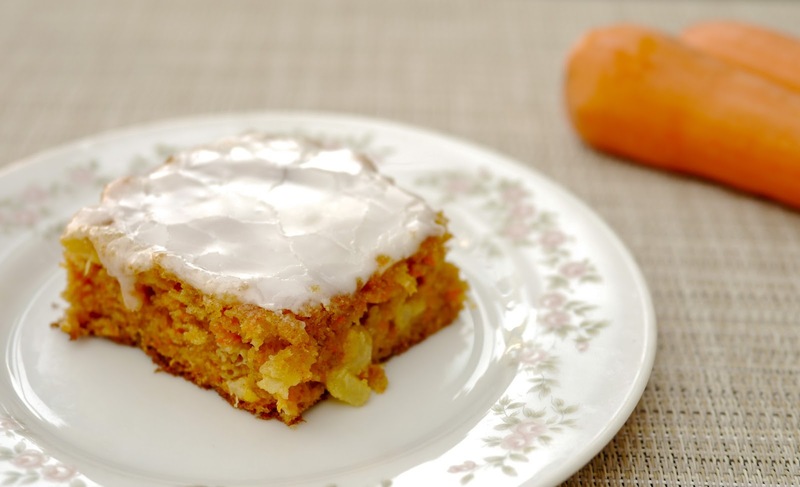 The cake is moist and fruity, the perfect snack when your hunger strikes you down. 1. Preheat oven to 350F. Lightly oil a 13’’x9’’ baking pan, lay a parchment paper. 2. In a medium bowl, beat eggs and sugar until pale. 3. 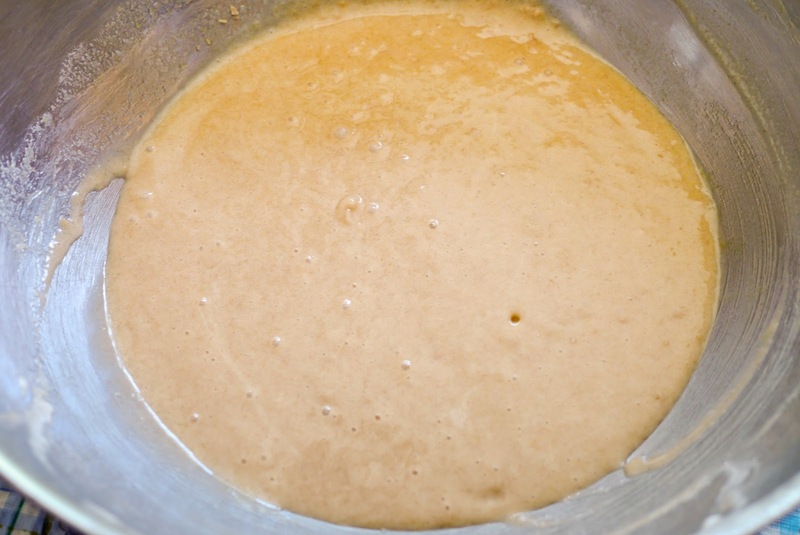 Stir in vegetable oil, applesauce, and vanilla. 4. 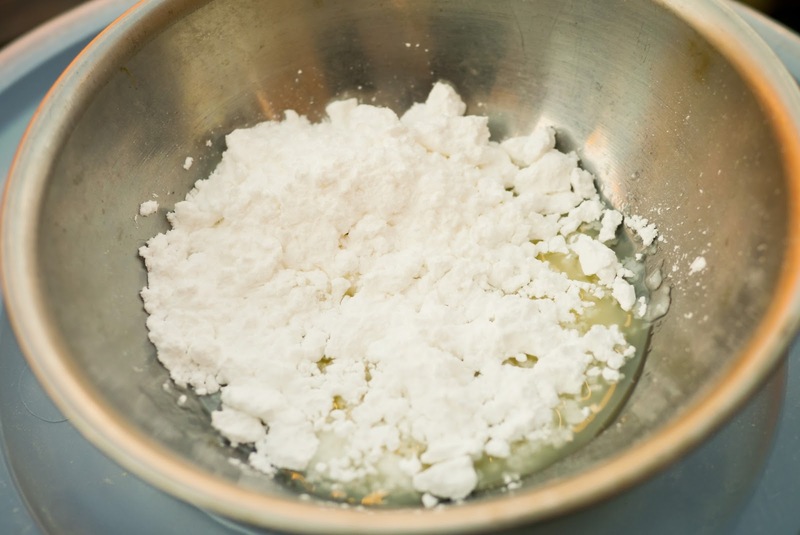 In a separate bowl, whisk flour, cinnamon, baking soda, cream of tartar, and salt. 6. 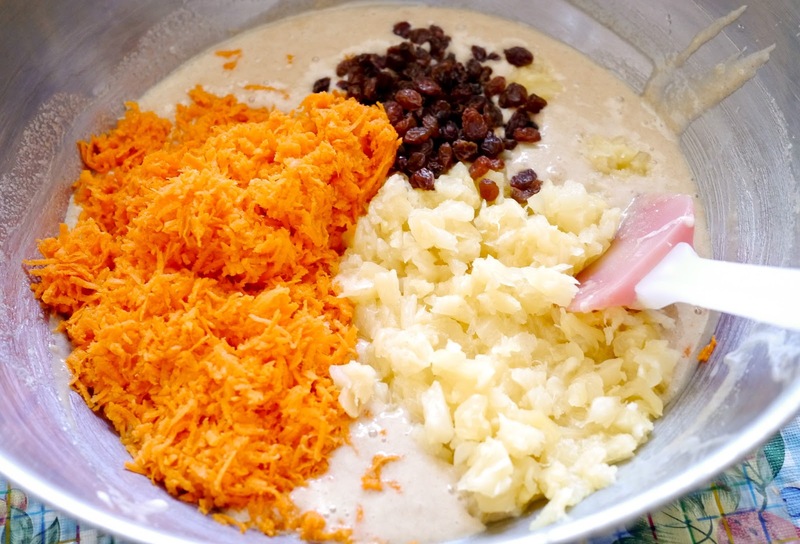 Stir in pineapple, carrots and raisins. 7. 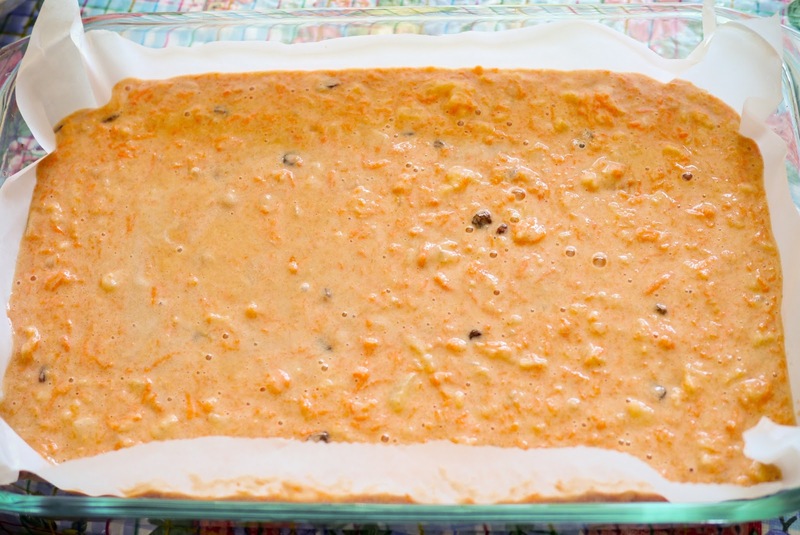 Transfer batter to the prepared baking pan. Bake for 45 mins. 8. Afterwards, cool for 15 mins. 9. For the icing, mix icing sugar with pineapple juice. Beautifully done, who can resist to this wonderful and delicious cake. Delicious carrot cake, love the addition of pineapple. Looks fantastic Victor! I love the addition of pineapple to the carrot cake... adding more flavour and making the cake very moist I'm sure. Yum. Wow! Why I never thought of baking this cake before? The combination of flavors are just right, I'm sure it tasted out of this world. yum pineapple icing sounds good! 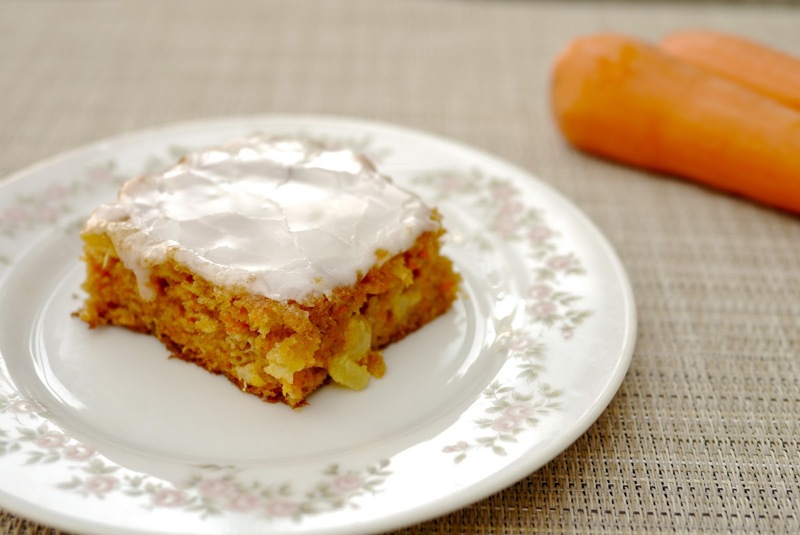 The pineapple carrot cake looks delicious. The thing about communication in writing and verbal communication is that both require practice and a lot of effort to master. The cake appears to be very fruity and moist as you wrote. Thank you for including the recipe and the procedure as well. That was wonderfully done! I love the inclusion of pineapple to the carrot cake. It’s nutritious indeed. 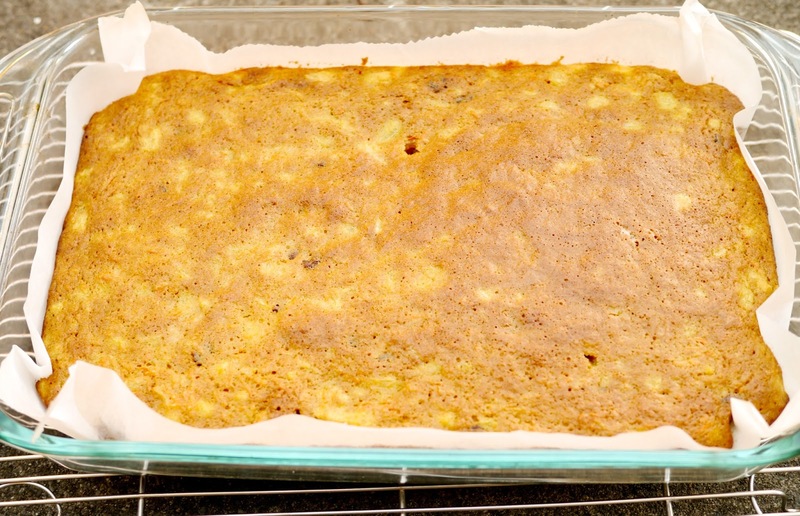 thanks for sharing your recipe to us, it looks so good. I think my friend would really love this.